Survival horror title The Other 99 will launch on August 25, Burning Arrow and Deck13 have announced. The game had previously been set to arrive on Steam Early Access on July 11 but has since been pushed to August 25, 2016. There will be a hands-on version available at Gamescom in August. You can check out a short teaser trailer for the game down below. 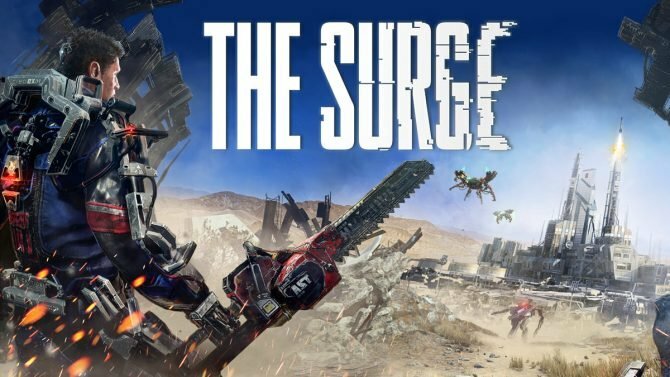 The Surge's Xbox One X update will probably come sometime after the console, while a Nintendo Switch port is not planned.